The future looks exceptionally bright for those considering the online master’s in educational psychology. Potential positions for graduates include school psychologist, school counselor, as well as hanging up your shingle by joining a practice or starting your own. Another avenue that may more likely suit your talents, wherever you may take them, is the pathway into academic research or college instruction. The good news is, if you cannot afford to take your talents anywhere just yet, you can find an affordable program that is designed for working students. 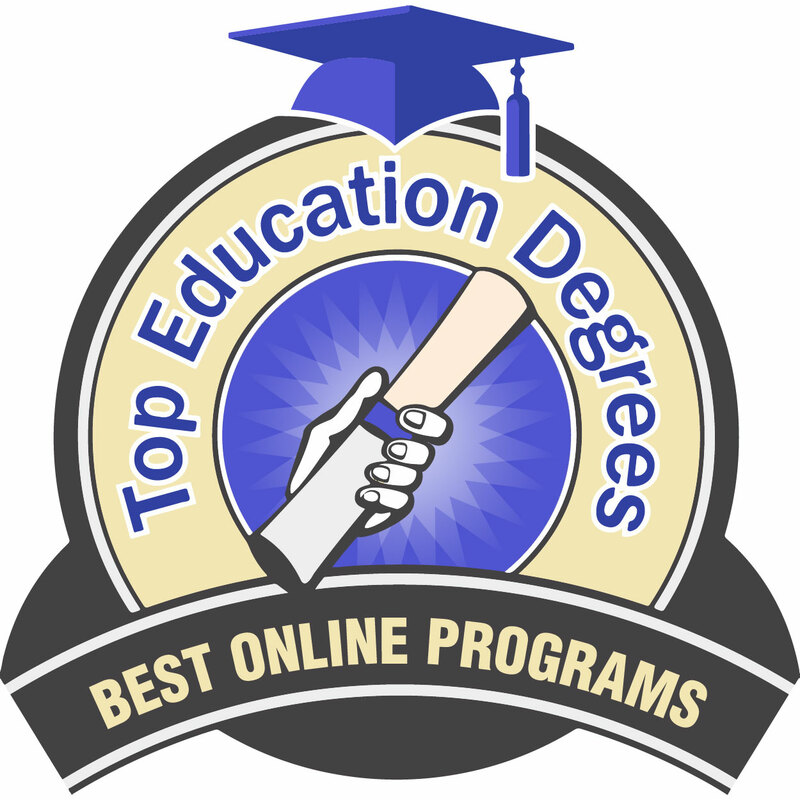 This list of the top 19 online master’s degrees in educational psychology for 2019 can help you find the program that best fits your focus and your wallet. In compiling this list, we looked at the hourly tuition rate, program and regional accreditation, and the prestige of the individual school. Then we awarded points, according to the schematic below. We hope this list of the top 19 master’s degrees in educational psychology online for 2019 can help you find the sweet spot of affordability and quality education that best suits your individual interests. 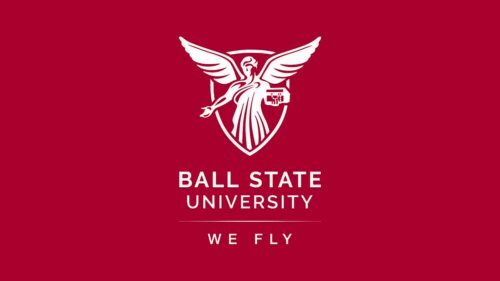 Ball State University was established in 1918. Founded in 1918 on land acquired by the Ball brothers, known for their iconic glass jars and other products, Ball State University offers an online MA in educational psychology that is 30 credits. The program has five specializations: gifted and talented; human development; neuropsychology; applied behavior analysis; and a customizable specialization. 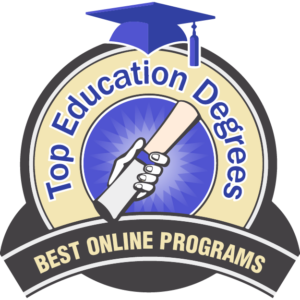 For this online MA in educational psychology, Ball State University requires $616 for each online graduate credit hour. To apply, submit GRE scores, official transcripts (2.75 cumulative minimum or 3.0 minimum on the latter half of your undergraduate work), and an application fee of $55. The University of Alabama was established in 1831. The University of Alabama is the oldest and largest of the state’s public institutions. Their 30 credit hour, online MA in educational psychology – learning and assessment degree has been obtained by alumni who are currently employed as educators, business managers, workers in the social sciences field, and counselors. Coursework includes the development of self-regulation and statistical methods in education. To apply to this Bama by Distance program, you will need a GPA of 3.0 or higher, official transcripts, and a $65 fee. 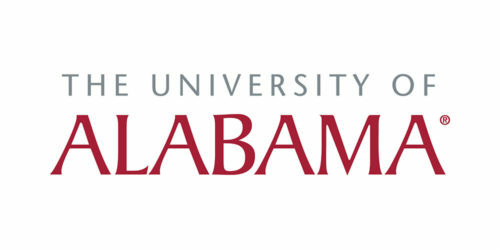 Without regard to residency, the University of Alabama asks for $394 per credit hour for their online MA in educational psychology – learning and assessment degree. North Carolina State University is a land, sea, and space grant university. Their online MEd in school counseling is a 33 credit hour program that focuses on clinical counseling theory and practice, and their commitment to multicultural diversity is reflected in the curriculum and the faculty-student community. Coursework includes group counseling and special problems in guidance. To apply to the online MEd in school counseling program, submit official transcripts with a minimum 3.0 GPA, a $75 fee, and respond to one of the 5 essay choices on the Common Application. 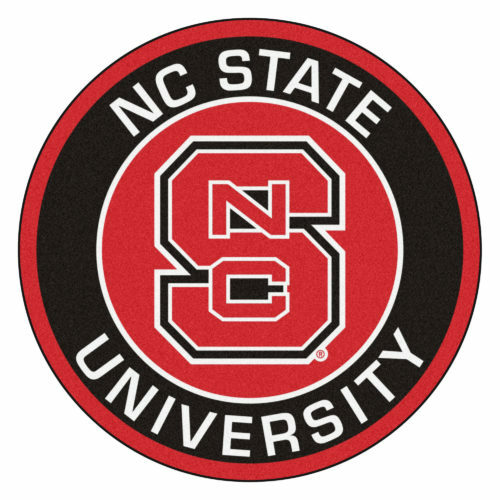 North Carolina State University charges $437 per online, graduate credit hour. 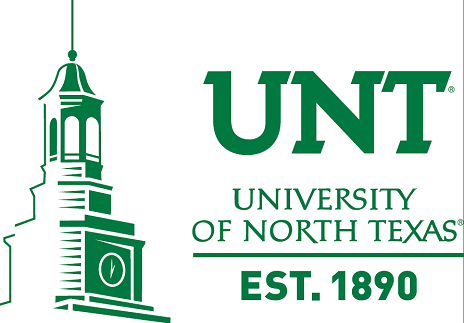 The University of North Texas offers a 33 credit hour, online MS in educational psychology. Among other skills you will gain from this program, UNT claims that you “will become the go-to person in your educational organization in understanding why and how your educational programs are working.” Coursework includes grant proposal writing skills and survey research methods in education. The University of North Texas charges $642.79 per online, graduate credit hour for their MS in educational psychology. Admission requires GRE scores, official transcripts, three letters of recommendation, a personal statement, resume, and $75 application fee. The University of Memphis offers an online MS in educational psychology. The school’s department of education believes that students in the program share a commitment to the value of “research to understand and solve contemporary social and educational problems.” Two of the courses offered in the 36 credit hour program are adolescent psychology applied to education and childhood development in a digital age. Admission requirements are three recommenders, a 1200 word statement of research interests and professional goals, GRE scores, and $35. The University of Memphis asks for $603 per online, graduate credit for the MS in educational psychology. Lamar University was established in 1923. The motto of Lamar University is, “Living the Legacy, Inventing the Future.” The school has a 60 credit hour, online MEd in counseling and development with a specialization in professional school counseling. Counseling skills and substance abuse counseling are two of the available courses. Submit the following documents to apply to this Lamar University program: official transcripts, personal essay, GPA of 2.5, one-time fee of $25, and a reference letter from your principal. The cost of the online MEd in counseling and development with a specialization in professional school counseling is $275 per online, graduate credit hour. The University of Northern Colorado was established in 1889. The University of Northern Colorado was founded as a normal–or teaching–school and has been in that field of endeavor for 170 years. The school offers a 30 credit hour, online MA in educational psychology: teaching applications. Graduate research methodology and cultural issues in educational psychology are two of the available courses. 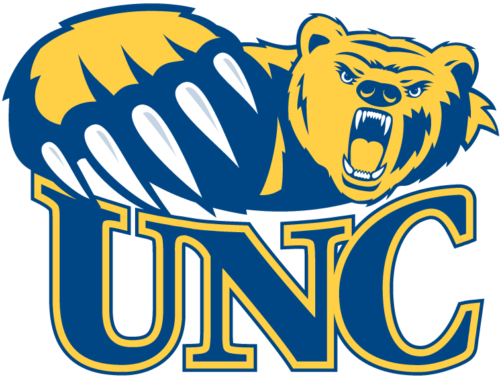 To apply to the University of Northern Colorado, submit official transcripts with a minimum GPA of 3.25, GRE scores, three letters of recommendation, resume, personal statement, and a $50 application fee. The MA in educational psychology: teaching applications costs $520 for each online, graduate credit hour. 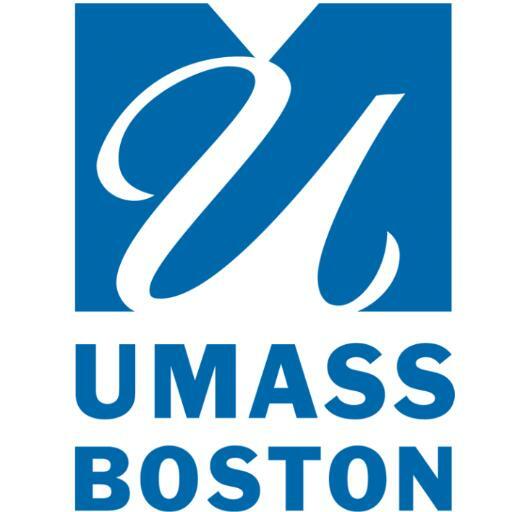 The University of Massachusetts-Boston has a low hourly graduate tuition rate. The University of Massachusetts-Boston offers a 60 credit hour, online MEd in school counseling. The program mandates that all students (online and on-campus) participate in a two-week, on-campus study (typically the last week of June, the first week of July) at the beginning of the first summer of coursework. Classes include abnormal psychology and family therapy theories. For their MEd in school counseling, the University of Massachusetts Boston asks for $575 for each online, graduate credit hour. The admission process requires a GPA of 2.75, transcripts, statement of purpose, letters of recommendation, and $60 fee. The University of Tennessee does athletic combat as the Volunteers. 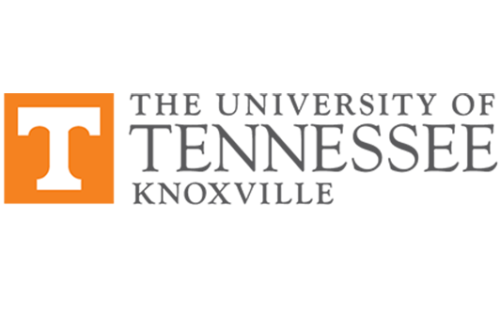 The University of Tennessee, founded in 1794, is two years older than the state. The school’s Department of Educational Psychology and Counseling offers an online MS in educational psychology degree that is 36 credit hours. Survey of educational psychology and motivation in learning are two of the courses in the program. Admission to UT’s online MS in educational psychology calls for a resume, letter of introduction, writing sample, transcripts, three completed rating forms, and a $50 fee. The University of Tennessee charges $701 per online, graduate credit hour for this degree. The University of Illinois is the flagship institution of higher learning for the Land of Lincoln. The motto of the University of Illinois Urbana Champaign is “Learning and Labor.” The College of Education has an online MEd in Educational Psychology that is a 32-hour program. Coursework includes educational statistics and evaluation in society, and a minimum of 12 hours must be taken at the 500 level. The University of Illinois Urbana Champaign requires $838.30 for each online, graduate credit. To apply for this MEd in educational psychology degree, submit transcripts (with at least a 3.0 GPA), resume and CV, three letters of reference, a personal statement, and a fee of $70. 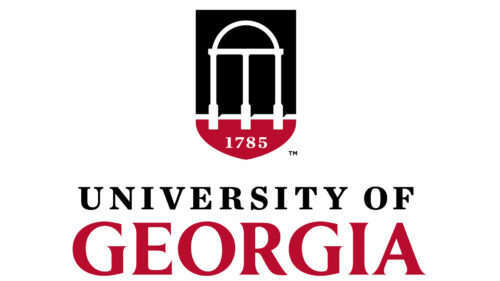 The motto of the University of Georgia is “To teach, to serve, and to inquire into the nature of things.” Their online MEd in educational psychology, applied cognition and development degree is a 34 credit hour program. Courses include a seminar in educational psychology and assessment of gifted children and youth. Admission requires a minimum 2.6 GPA, official transcripts, a statement of purpose, resume, three letters of recommendation, and an application fee of $75. The charge for the University of Georgia’s MEd in educational psychology, applied cognition and development is $1,061 for each online, graduate credit hour. Marist College is located in the heart of the Hudson Valley. From its founding in 1905 by the Marist Brothers, a Catholic religious institution of Brothers, Marist College has been involved in teaching. Their 36 credit hour, online MA in educational psychology is accredited by NCATE. The program has two tracks to provide teaching certification: professional certification in childhood education (grades 1-6) and professional certification in adolescent education (grades 7-12). 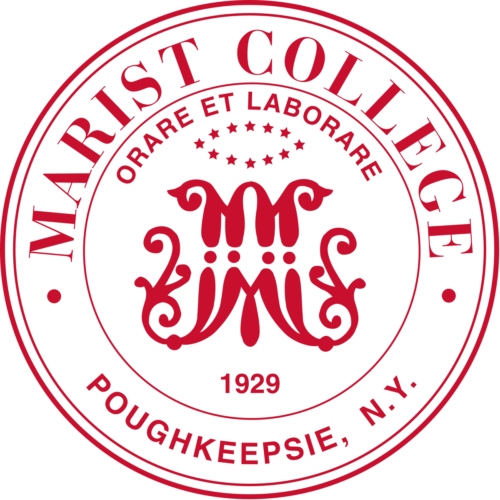 Marist College offers a special online rate of $333 per credit hour. Admission to the school’s online MA in educational psychology program requires submission of official transcripts, resume, personal statement, GRE scores, two letters of recommendation, and a $50 fee. Florida State University’s school mascot is the Seminole. 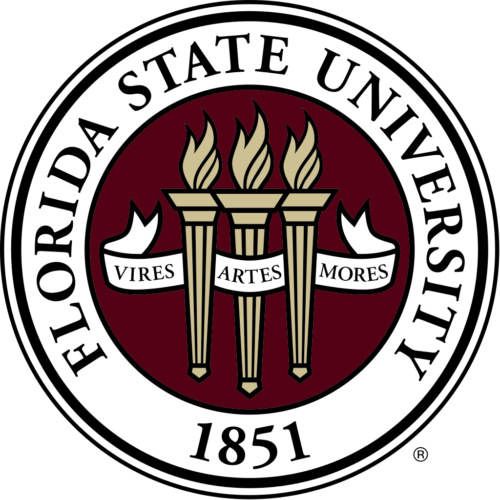 The College of Education of Florida State University is pleased to claim the following in its mission statement: “Through close mentorship and apprenticeship, we provide an excellent grounding in research.” The department offers a 30-36 credit, online MS in educational psychology: learning and cognition degree. Coursework includes lifespan development and alternate views of teaching and learning. Admission requires official undergraduate transcripts, nationally recognized standardized test scores (GRE, GMAT, or MAT), and an application fee of $30. For their online MS in educational psychology: learning and cognition, Florida State University asks for $1,110.72 for each online, graduate credit hour. 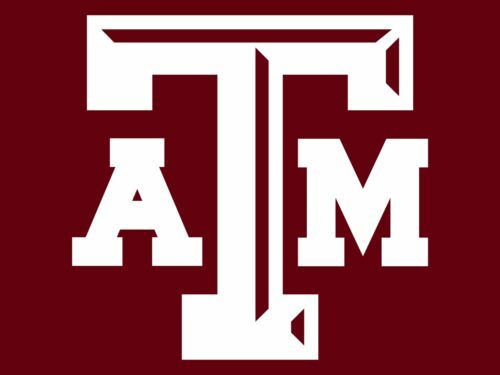 Texas A&M University competes in sporting events as the Aggies. Texas A&M University is the only university in the state to hold all three designations for research institutions–land, sea, and air–and offers a 48 credit hour, online MEd in educational psychology with an emphasis in school counseling. Foundations of school counseling and techniques of research are two of the courses available. The cost for this Texas A&M University MEd in educational psychology with an emphasis in school counseling degree is $1,475.15 per online, graduate credit hour. For admission, submit a 3.0 minimum GPA, three letters of recommendation, two years of classroom experience, a fee of $90, but no GRE scores. The University of Southern Maine has the school mascot of the Husky. The University of Southern Maine has an online MS in educational psychology degree in a blend of synchronous and asynchronous delivery. The program is 36 credits (12 courses) with coursework in behavioral principles of learning and single case research methods. Admission to the online MS in educational psychology program requires official transcripts, resume, an essay response to a professional goals question, three letters of recommendation, GRE scores, and an application fee of $65. The University of Southern Maine charges $509 for each online, graduate credit hour. 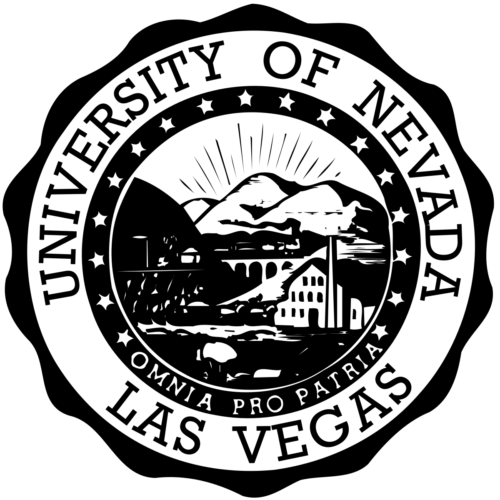 The University of Nevada Las Vegas is a metropolitan public research university whose motto is “Omnia Pro Patria–All for the Country.” The school offers a 33 credit hour, online MS in educational psychology with thesis and non-thesis options. Human growth and development and foundations of cognition and learning are two of the courses available. For their MS in educational psychology, the University of Nevada Las Vegas charges $577 per online, graduate credit hour. To apply, submit three letters of recommendation, GRE scores, official transcripts with a minimum 2.75 GPA, and an application fee of $60. Concordia University Wisconsin is affiliated with the Lutheran Church’s Missouri Synod. Concordia University Wisconsin, a private Lutheran university, has grown tremendously from its founding in 1881 when only 13 students were in attendance. The school offers a 45-60 credit hour, online MSEd in school and professional counseling – school counseling licensure degree. Courses include social and cultural foundations and consultation strategies. Admissions requires a minimum 2.5 GPA and no GRE scores. 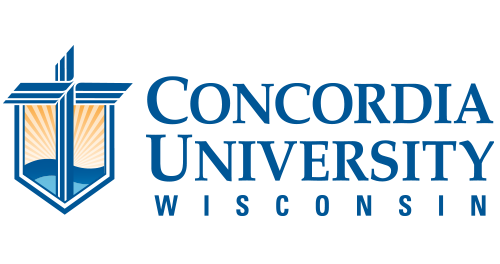 The cost per credit hour for Concordia University Wisconsin’s online school and professional counseling – school counseling licensure is $596 per credit hour. Oklahoma State University Tulsa was established in 1999. The motto of Oklahoma State University Tulsa is “Get There from Here.” Their online MS in educational psychology exemplifies the department’s belief that the role of educational psychology is, in part, to “facilitate healthy human development and effective learning and teaching.” The program is 36 credit hours. Oklahoma State University charges $622.50 per online, graduate credit hour. Two courses available in the online MS in educational psychology are creativity for teachers and instructional effectiveness in higher education. The application process requires transcripts (with up to nine graduate hours transferable) and a $50 fee. 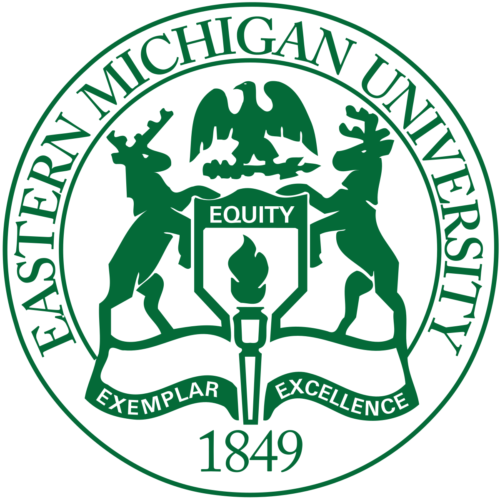 Eastern Michigan University was established in 1849. The mission statement of Eastern Michigan University’s educational psychology department is, in part, to prepare professionals who “ask questions, seek answers, and apply those answers in real-world situations.” The school offers a 30 credit hour, online MA in educational psychology, with classes that include psychology of adolescence and sociology of education. The cost for Eastern Michigan University’s MA in educational psychology is $1,335 for each online, graduate credit hour. To apply, submit official transcripts (with certain qualifiers on your GPA, you may not need to submit GRE scores) and an application fee of $45.